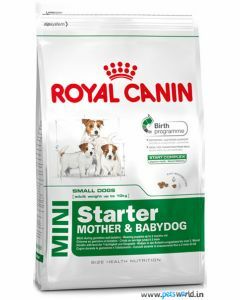 If not mother’s milk, newborn Dachshunds need to be fed from the bottle with a good canine milk replacer every 2 to 3 hours. 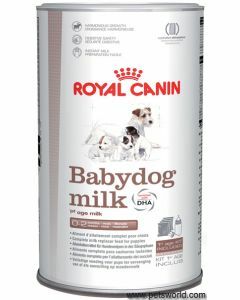 You can find the best milk replacers for your Dachshund pups at PetsWorld from reputed brands like Royal Canin, Fidele, Farmina, Pedigree etc. 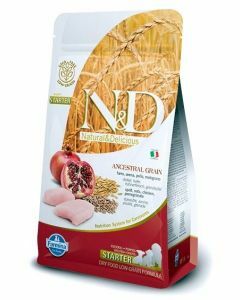 to support healthy growth in them. Royal Canin Baby Dog Milk is a fitting food for Dachshund Newborns as they maintain good digestive health and impart the necessary vitamins and nutrients in them. 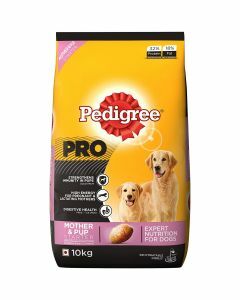 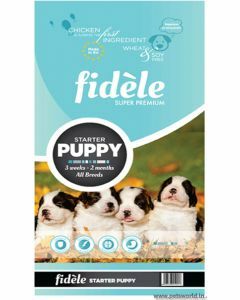 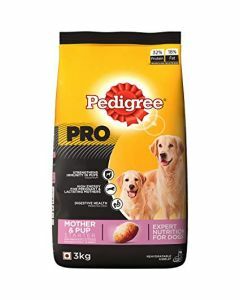 For puppies which are weaned, foods like Pedigree Professional Starter and Weaning Dog Food, Fidele Puppy Starter Food and Royal Canin Mini Starter Dog Food facilitate a healthy transition from mother’s milk to solid food. 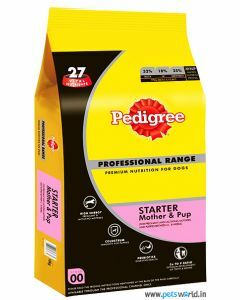 The foods contain MOS and FOS prebiotics which boosts the pup’s digestive health and maintain a healthy intestinal tract. DHA present in these foods promotes good vision and cognitive skills in pups. 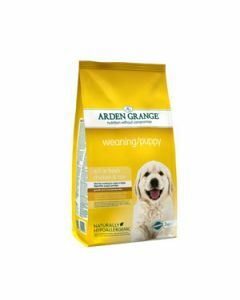 Arden Grange with Chicken Weaning Puppy Food is another remarkable diet which suits Dachshund puppy’s delicate digestive system. 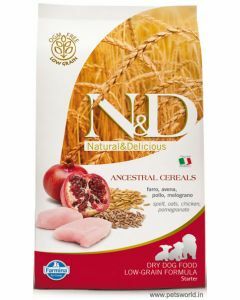 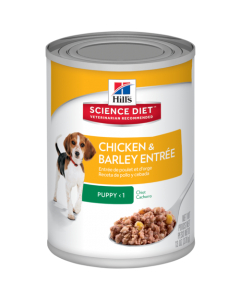 The food is highly palatable and offers balanced, complete nutrition, helping puppies to flourish both physically and mentally.